Morgan has officially crossed-over! We're introduced to several new characters in the premiere episode of season 4, Fear the Walking Dead. What's Althea's story and where did she get that SWAT vehicle?? And who is this mystery lady that John is searching for? 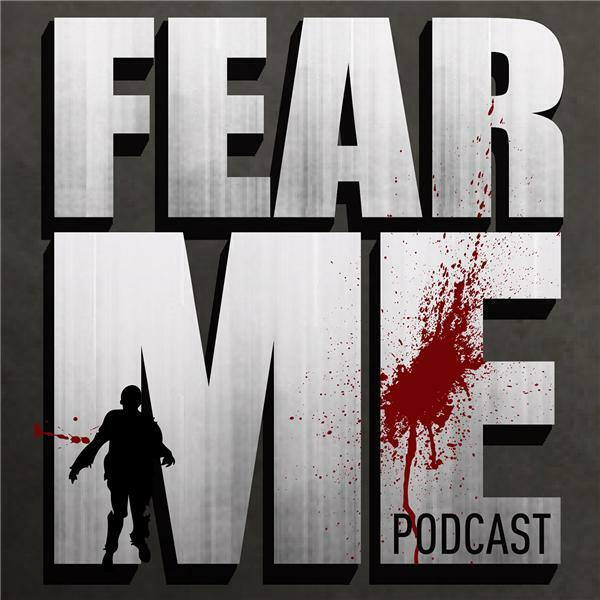 Join us and our guest-host, Melissa, as we discuss the season premiere of Fear the Walking Dead! We'll be producing two episodes this week; one for TWD season 8 finale and a second for the FTWD season 4 premiere. Enjoy!